Walt Whitman's verse gave the poetry of America a distinctive national voice. It reflects the unique vitality of the new nation, the vastness of the land and the emergence of a sometimes troubled consciousness, communicated in language and idiom regarded by many at the time as shocking. 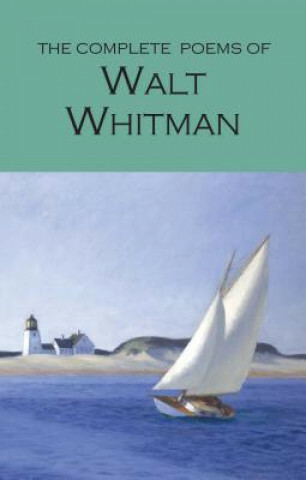 Whitman's poems are organic and free flowing, fit into no previously defined genre and skilfully combine autobiographical, sociological and religious themes with lyrical sensuality. His verse is a fitting celebration of a new breed of American and includes 'Song of Myself', 'Crossing Brooklyn Ferry', the celebratory 'Passage to India', and his fine elegy for the assassinated President Lincoln, 'When Lilacs Last in the Dooryard Bloom'd'.